Pancreatic cancer has claimed the lives of many people, including a number of popular individuals like businessman Steve Jobs of Apple and actor Patrick Swayze of the movies Dirty Dancing and Ghost. 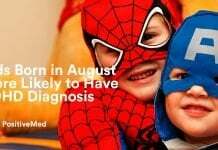 Their cancers were already at an advanced stage when they were diagnosed. Pancreatic cancers spread stealthily in the body; they do not show early warning signs particular to the condition. The pancreas is an organ in the body located between the stomach and the backbone. It is surrounded by the liver, the intestine, and other organs. It has two different kinds of glands, the exocrine and the endocrine. Cancer can form in both the exocrine and endocrine cells of the pancreas. These tumors have their own signs and symptoms and are treated in different ways. 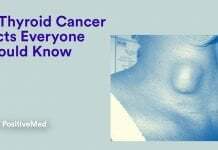 Cancers in the endocrine are easy to detect, but they are rare. 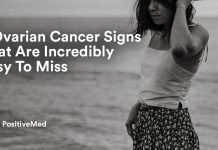 Cancers formed by the exocrine cells that carry pancreatic juices are much more common, but they are much harder to detect because they show no early symptoms. Prognosis of most of these types of pancreatic cancer is poor, and the chance for recovery is very small. It typically results in death within five years.